While Martin Bailey was in Okinawa for the Pixels to Pigment workshop he interviewed my friend and dive buddy Shawn Miller for his very popular photography podcast. Shawn’s a talented photographer both in and out of the water, always learning new things, and pushing the limits of his gear. 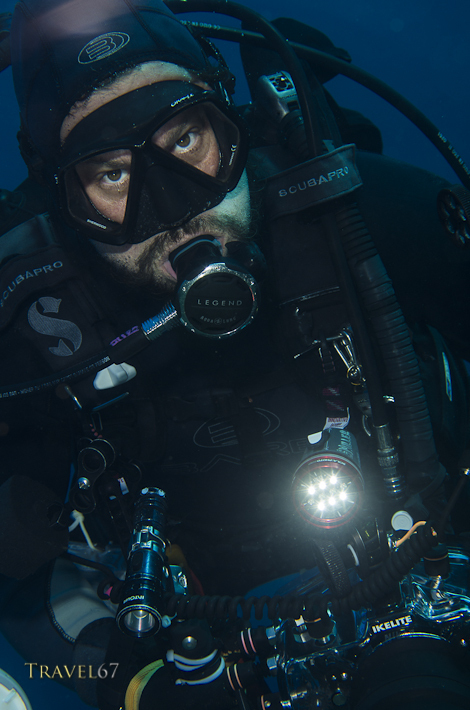 Check out Shawn’s scuba photos on Flickr and listen to the interview on Martin’s blog. Previous Postto the BBC, yeah, yeah, yeah.